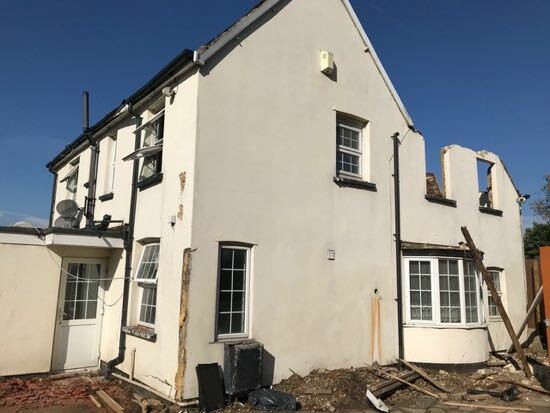 The last of Bell Bar's former coaching inns was reduced to rubble in October 2018, marking the end of an era for the once-thriving North Mymms community. In the 18th century, Bell Bar was an important staging post for those making the trip north from London. Located on the Great North Road, at the 17-mile point from central London, the hamlet of Bell Bar was approximately a day's journey from the capital by horse-drawn carriage. 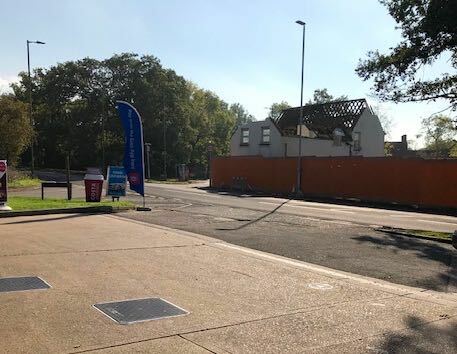 In October 2018 the Swan, which had been a private residence since the 1960s, was reduced to rubble to make way for a block of flats. Back in 1756, Bell Bar had four inns accommodating travellers and drovers. They were The Bull (Black), The Swan (White), The Bell, and The White Hart. Between them they could offer 22 beds, and stables for 52 horses. The Swan, which became a private residence called Swan Lodge in the 1960s, had previously occupied two other sites in Bell Bar. In 1746 it was where the present Grade II listed Lower Farm stands (one of 45 Grade II listed sites in North Mymms), see image above. 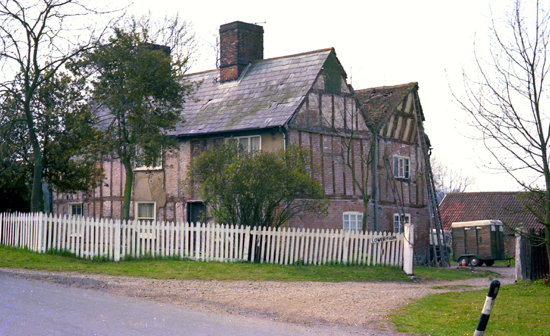 By 1768 the inn had moved to its second location between Lower Farm and Swan Lodge, a building that has since been demolished. 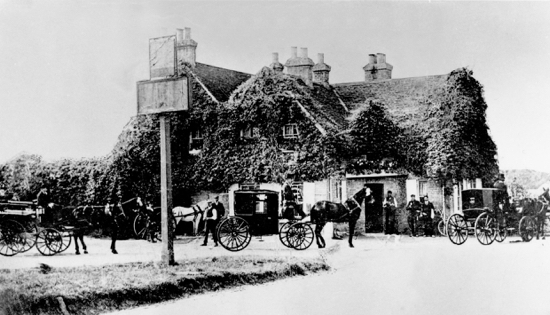 In 1833 the Swan became known as The White Swan, and about twenty years later the business moved to its final location at the junction of the old and new roads when the Great North Road was diverted round Bell Bar and no longer went through the hamlet. In the 1960s the White Swan served its last pint, closed the doors, and the building was converted into a private house. 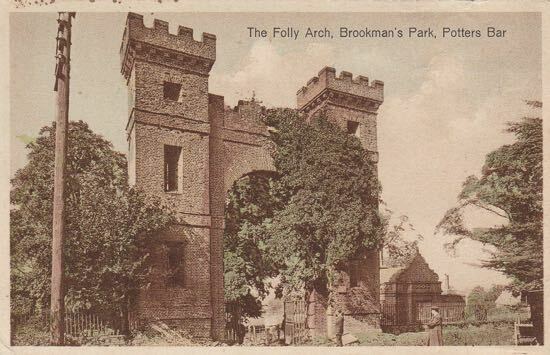 Almost 60 years later, in October 2018, the building was pulled down after developers convinced the Welwyn Hatfield Council that their plans for eight flats outweighed the historical significance of the building. In 2016, the proposal to build the flats (eight one- and two-bedroom apartments) was opposed by the North Mymms District Green Belt Society. The society said that one of the grounds against development was that the area would lose an important part of its local history, and was the last link in Bell Bar's coaching history. Those concerns fell on deaf ears as councillors finally voted through the plans to pull down the old coaching inn. However the soon-to-be-demolished Swan was attached to one important piece of local history; leaning against the wall of the building was an 18th century milestone. 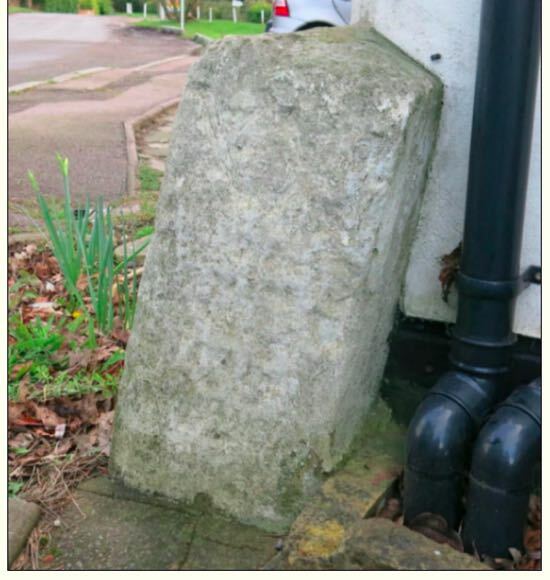 According to historian W. Branch Johnson, writing in his book ‘Industrial Archaeology of Hertfordshire’ published in 1970, the milestone is one of only two known dated milestones in Hertfordshire. Below are the planning details and link to the the relevant page on the Welwyn Hatfield Borough Council site. Erection of 8no one and two bedroom apartments, car port, refuse and recycling store and associated works following demolition of existing buildings. 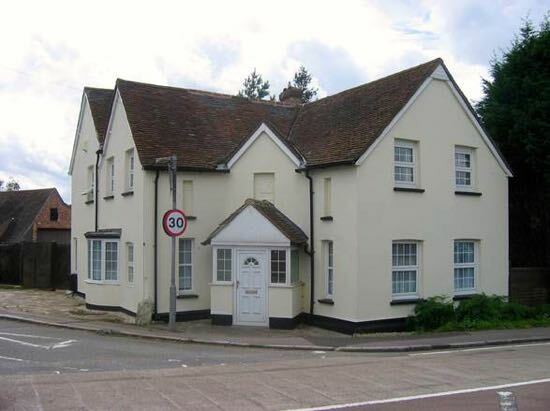 Condition number eight in the approved planning permission stated that the milestone must be protected. 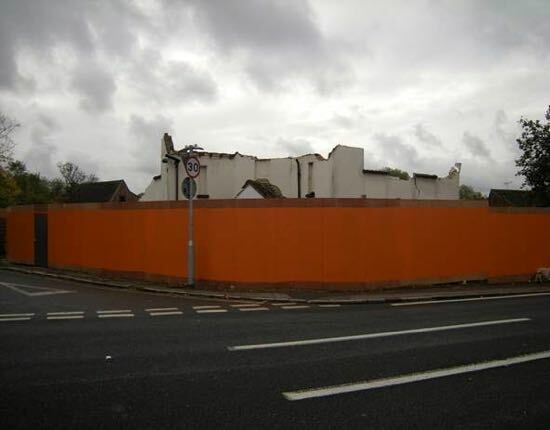 "Prior to the demolition of the existing building a scheme for the protection, retention and reinstatement of the historic milestone on the highway frontage of the site shall be submitted to and approved in writing by the Local Planning Authority. The development shall not be constructed other than in accordance with the approved scheme and shall be maintained in that condition thereafter." This requirement was set out in the planning update granted in July this year. 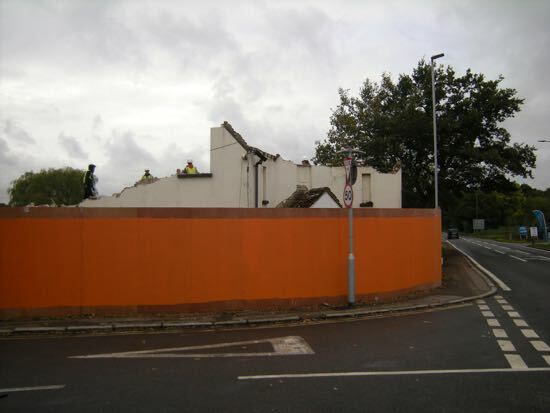 There were fears that the milestone might be lost in the rubble when the Swan was demolished. North Mymms News covered those concerns at the time in an article entitled Former Victorian inn demolished to make way for flats. That article contained details of the historical significance of the milestone (much of it reproduced here and sourced from this site), and included the assurances, set out in the document granting planning permission, that the milestone would be protected (see above). 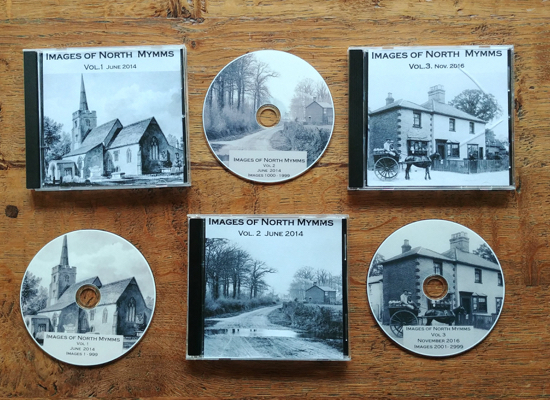 A member of the North Mymms History Project team spoke to the person in charge of the work taking place on the site in October 2018. When he asked about the milestone he was told they had "put it in a box and the owner had just taken it away". 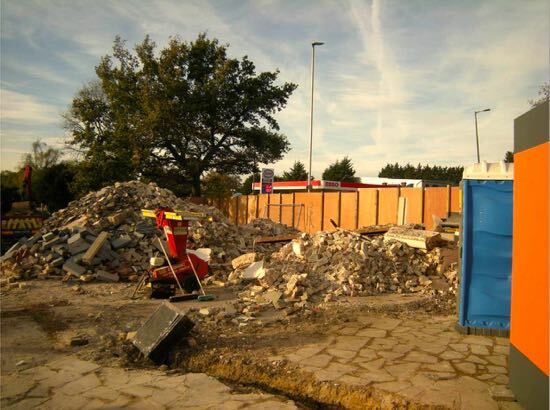 The NMHP also checked with the Welwyn Hatfield Borough Council's Planning Department and was told that the original idea of a protective barrier around the milestone had been superseded by a new plan to survey the exact position, remove the milestone, and then reinstate it when the building work is completed. 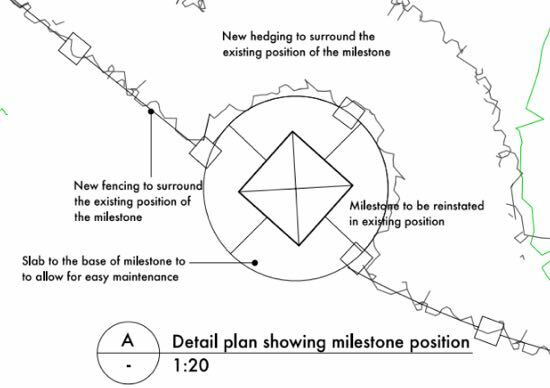 That "new plan" is represented below in a series of screen grabs about the milestone taken from the plans which are embedded below. 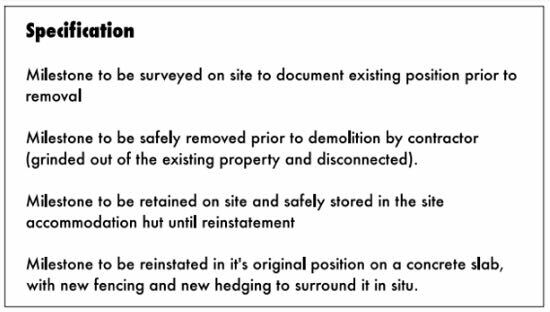 The document shows where the milestone will sit once restored to the site. The North Mymms History Project will be keeping a close eye on developments to ensure that the milestone is restored to the correct location so that Bell Bar keeps at least one part of its history.